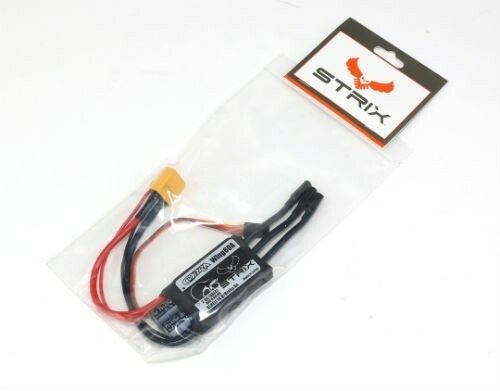 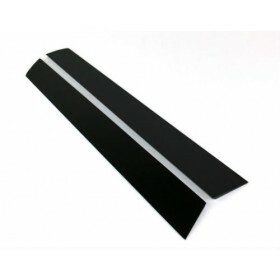 The Strix Cobra 60A ESC is the stock ESC as found in the Strix Goblin. 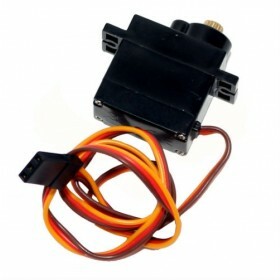 Including a 5.5/6v SBEC for powering your receiver and servos', there is also a useful JST power tap which provides lipo voltage for powering additional equipment on your aircraft. 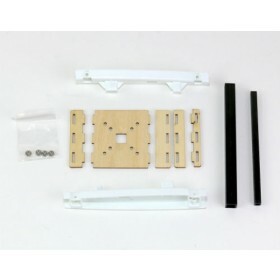 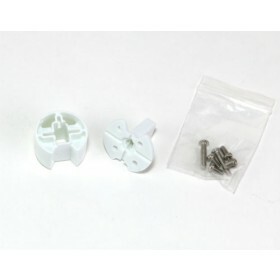 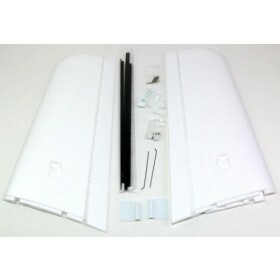 This ESC can be configured with BlHeli Suite, please see instructions link below.